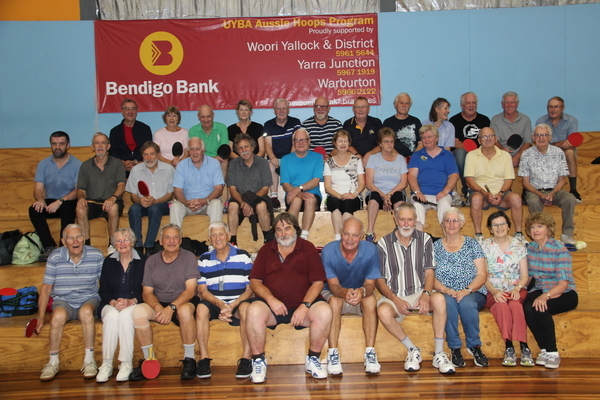 On the 10th of March 2009 at the Yarra Centre,13 people played the first games of the Yarra Junction Keenagers Table Tennis Group, but only 11 paid the twenty cent surcharge for coffee and biscuits. When asked how it started, group organiser Egon Fink reached for his notebook, where he has every detail recorded for the last 10 years, including who has and hasn’t paid for the biscuits. “I was doing water aerobics and one of the people from the centre came up with the idea and asked me to run it,” he said. “I had nothing in mind or any plans but the word spread and more people turned up. “We has two tables on the first day but they were not great. 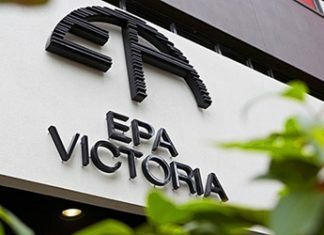 I knocked on the door of all the businesses in Yarra Junction and asked for money, only two didn’t give us something. 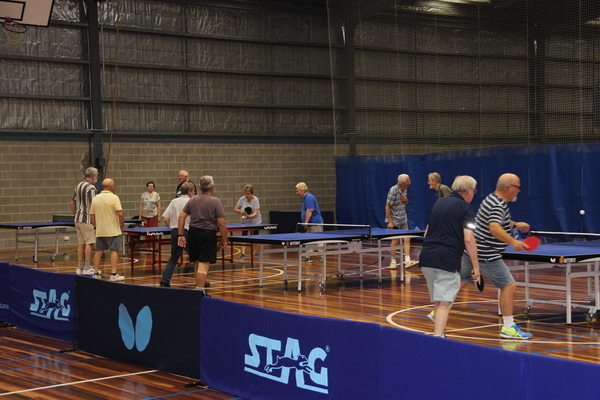 The group now has eight tables and plenty of balls for the 30 or so players that come to the sessions on Tuesdays and Fridays at 9am. 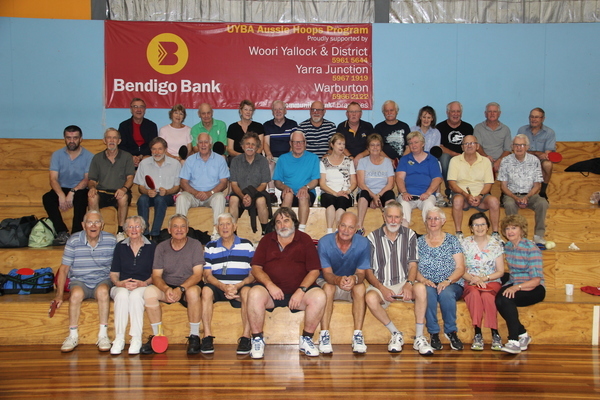 With the help of Yarra Ranges council, the group is having a ‘10th Birthday and Open House’ on Tuesday 5 March from 9am to 2pm. Everyone is welcome to come along and have a game and enquiries to Egon Fink on 0412 400 007.